Here’s the thing about being a photographer. There will always be those people who hire you to come take their photos and do a job for them. But if you’re doing your job correctly, it can turn into so much more than that. Those people will invite you back into their lives when the next big occasion comes along. And they’ll keep inviting you back. Because they are no longer just your clients, but now they’re your friends. And this is exactly what happened with Jess and Chris. 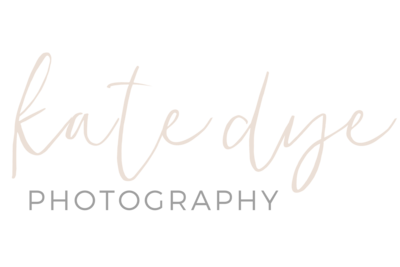 It started with their engagement photos, continued at their beautiful wedding last August, continued at the holidays with their baby announcement photos, and rounded out with their downtown Charleston maternity photos this weekend. This is one of the reasons I got into photography to begin with. Not just to hop into people’s lives for an hour here or there, but to really help them freeze the time on the moments that matter. The moments that for however fleeting they are, truly are the ones that make up what life is really about. And there are not many times in your life that are more special than expecting your first baby.